Monopoly Canada announcement tomorrow: will Windsor be ‘on board’? 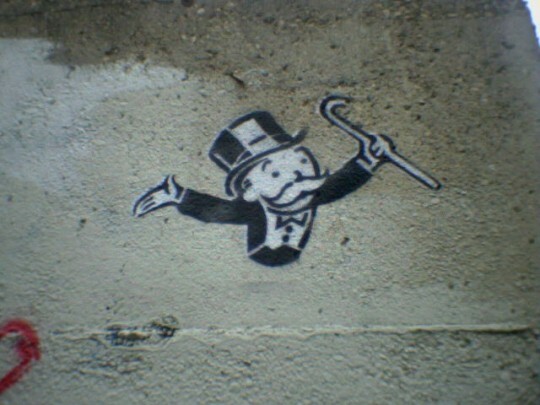 Windsor will find out if voting paid off toward a spot on the 2010 edition of Monopoly Canada. Mayor Eddie Francis will join students at Our Lady of Perpetual Help elementary school for a live webcast of the announcement. There’s a very good chance Windsor will be on this board, the question is now — what spot will we occupy?